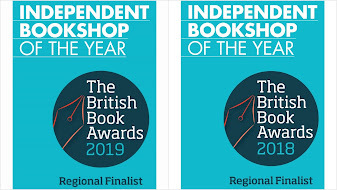 Mark, I'm working on a piece for the American Booksellers Association's newsletter about the UK launch of IndieBound, and I'd love to include the photo from this post - would you be willing to give us permission? 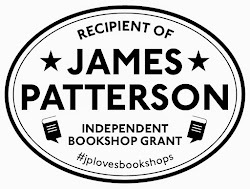 My e-mail is sarah@bookweb.org. Thanks! Sarah - I would be delighted. want me to send you the original hi-res?